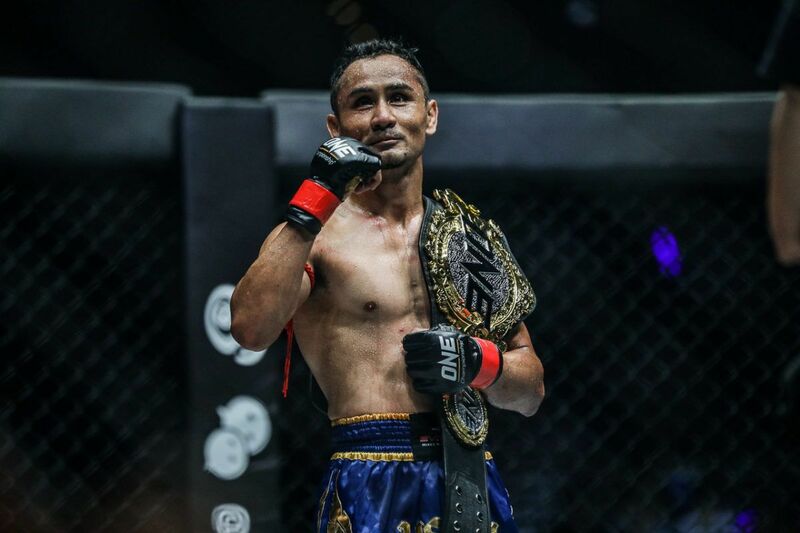 At this moment in time, ONE Championship’s lightweight division is teeming with world-class athletes. The depth of talent means that legitimate contenders are having to battle their way to the front of the queue, with many potential pitfalls along the way. This is not a bad problem to have from a promotional point-of-view – there are dozens of exciting match-ups that could be made, and every athlete is keen to gain a leg up. Without great performances, however, they could be lost in the frenzy. 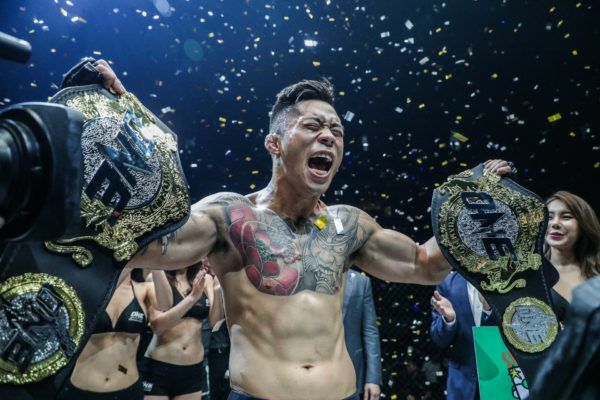 The recent press conference detailing ONE’s 2019 itinerary, and plans for an inaugural event in Tokyo, Japan, also unveiled a pivotal match-up in the lightweight division. 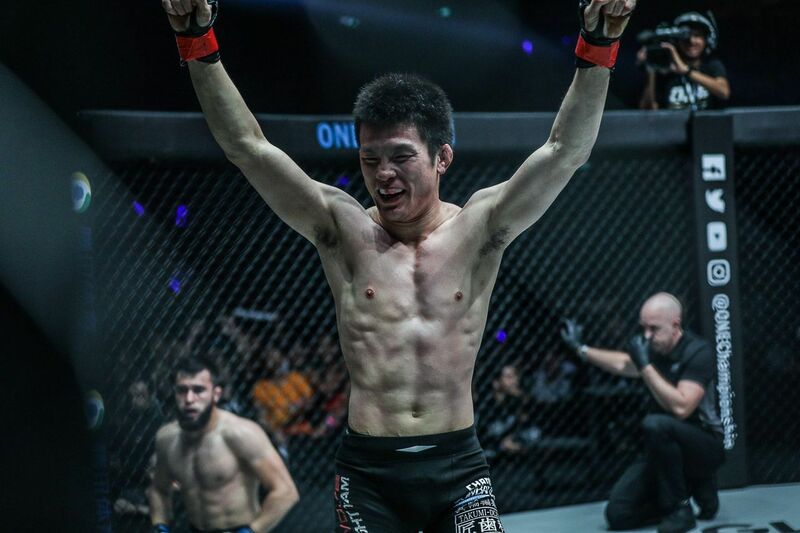 In October, at ONE: KINGDOM OF HEROES, Kiwi-Malaysian Ev Ting (16-4) will face former titleholder Shinya Aoki (41-8, 1 NC), with the winner challenging for the ONE Lightweight World Championship at the organization’s debut show in Japan next March. Both Ting and Aoki are undoubtedly at the top of the heap, but you could substitute either of those names for many others, and still have a worthy title challenger. That is not to drag the pair down, but rather to elevate their peers, and showcase what a golden age this is for the bustling weight class. Looking back, some eras in combat sports make die-hard fans misty-eyed. For example, heavyweight boxing in the 70s, or Muay Thai in the late 80s and early 90s. 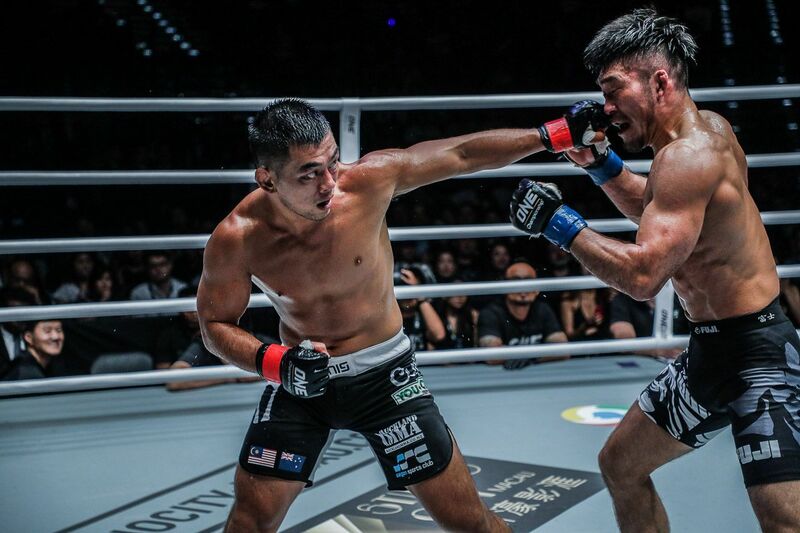 We could be in the midst of Asia’s equivalent for the lightweights in mixed martial arts. Not to be too grandiose, but it is hard to think of a lightweight era in the sport that tops it. 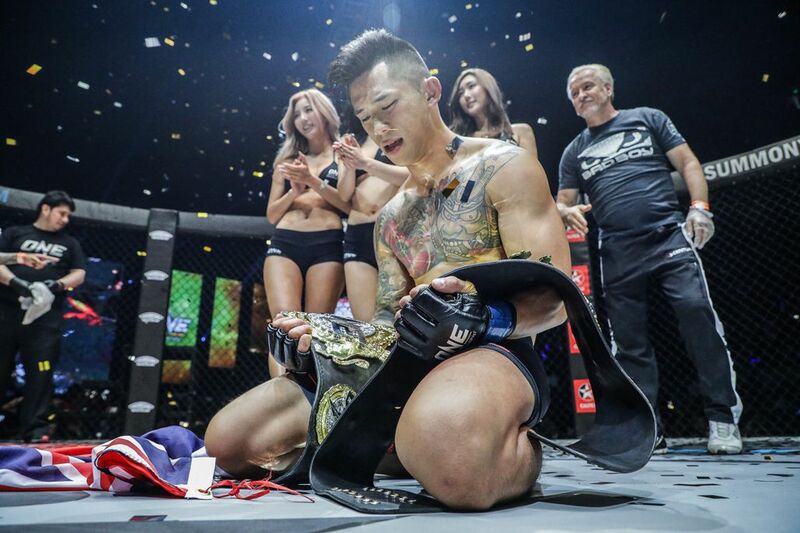 The “Gomi era” in PRIDE was exciting, but the depth of contenders committed to one promotion was not anything like we are experiencing in The Home Of Martial Arts right now. Ting has seven wins in his last eight contests, including three straight. These have come over elite adversaries, who could well be in the title picture themselves. Aoki needs no introduction. The former ONE Lightweight World Champion, better known as “Tobikan Judan,” is one of the greatest lightweights of all-time, and has back-to-back first-round victories in his most recent bouts. Both athletes have phenomenal records under the ONE banner, and you could easily make a case for either of them to get their shot straight away, without vying for contendership. 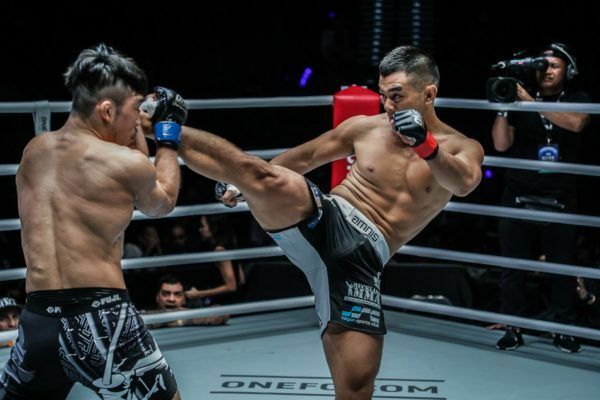 The division’s reigning king, Nguyen, also has a belt to defend at featherweight, so it gives the rest of the athletes time to battle it out amongst themselves. There are other ONE warriors who also feel they deserve a shot at the gold. 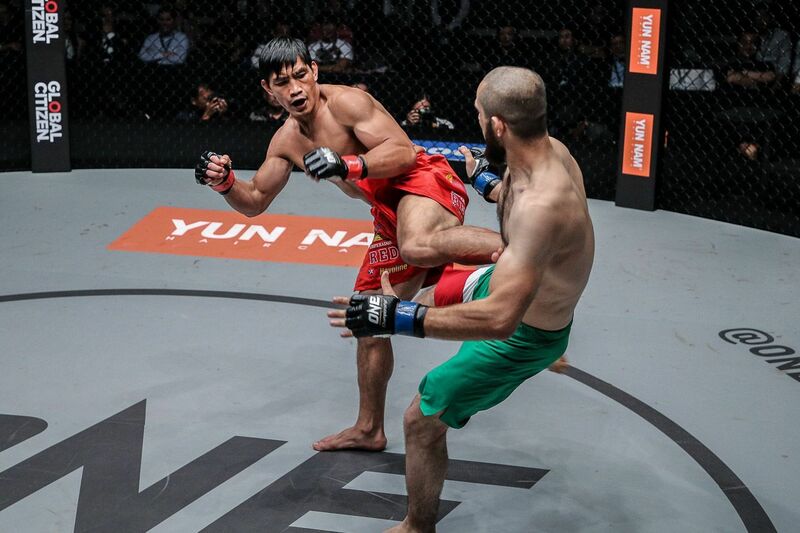 Former titleholder Eduard Folayang (20-6) also has back-to-back victories since losing his belt to Nguyen. 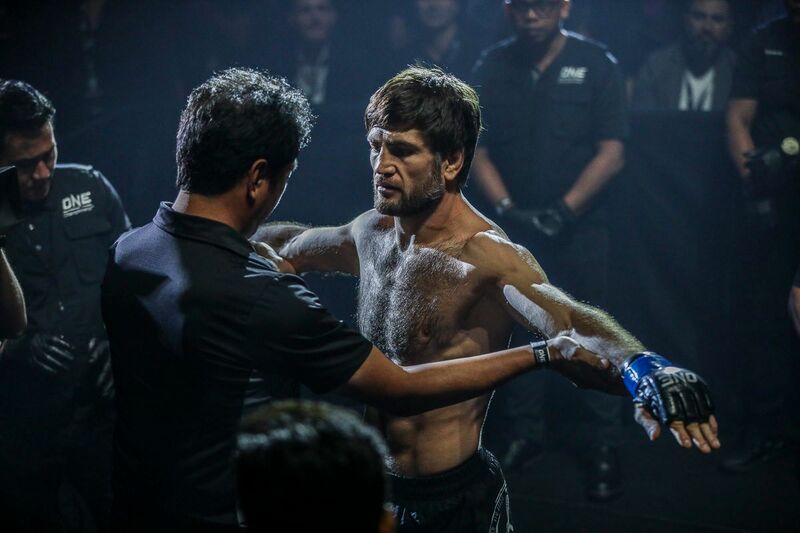 More impressively, both wins came over undefeated Russian opponents in Aziz Pahrudinov and Kharun Atlangeriev, who were 20-0-1 and 11-0 respectively before they met the Team Lakay powerhouse. 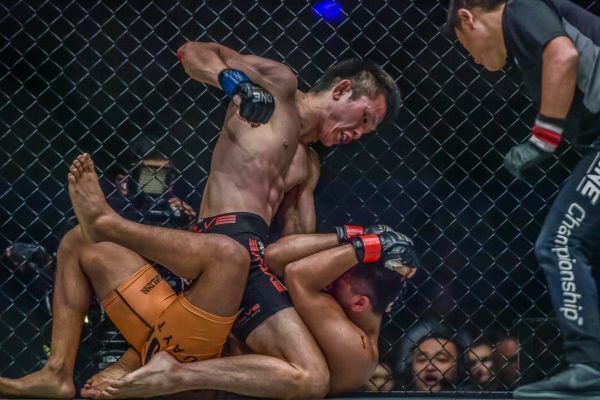 There’s also Timofey Nastyukhin (12-3), who knocked out Folayang in the past, with his only defeat in the past two years being the time he suffered a freak injury inside the cage. Even then, he gritted his teeth and made it back to his corner at the end of the round despite a broken shin. You also can’t ignore the winner of the upcoming tilt between Amir Khan (10-3) and Honorio Banario (13-6) at ONE: BEYOND THE HORIZON. Whoever wins will undoubtedly be edging closer to a World Title shot — Khan has seven wins in his past eight bouts, and Banario is on a five-bout win streak. 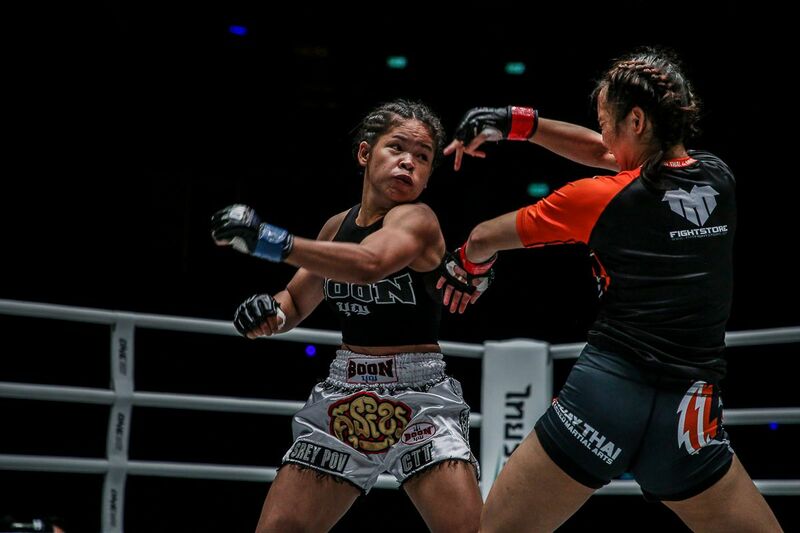 Also, there are notable warriors like Tetsuya Yamada (26-6-2), who has gone 9-1 in his last 10 contests, and Shannon Wiratchai (9-3), who possesses devastating one-strike knockout ability. In addition to that, Costa Rica’s Ariel Sexton (12-4) has showcased his fearsome submission repertoire in 2018, and came achingly close to defeating Ting this past February. Less experienced — but no less skilled — are the likes of Saygid Guseyn Arslanaliev (5-1), and Garry Tonon (2-0), both of whom have the skills to trouble anybody on their best day. As one man attempts to separate himself from the chasing pack, another is only one thrilling finish away from closing the gap. 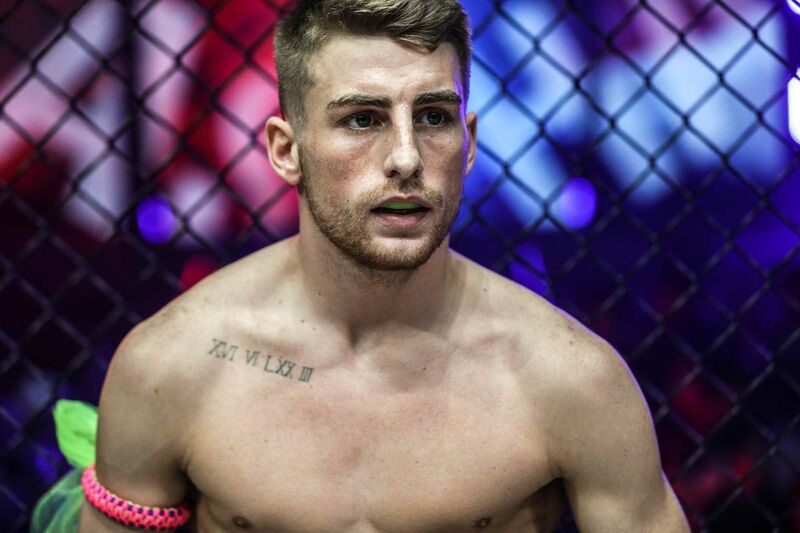 Lightweight is certainly not light work, and the ONE Lightweight World Championship may well be the most sought-after prize in the promotion right now. Whoever is holding the belt at this point next year will have done it the hard way and paid their dues, but I would not like to predict who it might be. Jason Furness is a Research Writer at ONE Championship. All opinions are the writer’s own.